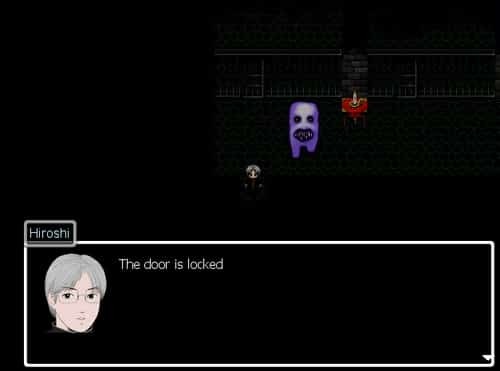 Ao Oni is a freeware horror game from Japan that has also been translated into English, centred around a large blue coloured monster the game has a number of different version releases that build on the original game release. Taking on the role of a young teen named Hiroshi players explore a haunted mansion that they entered with their friends. In typical horror fashion players don’t believe the house is haunted at the start but the tables quickly turn as the doors lock behind you and your friends leaving you to fend for yourself and with some luck make it out alive. Your enemy in this mystery mansion is simply known as the Oni. This large blue antagonist is quite possible the strangest demon you’ll ever encounter in any horror game and also has a nack for being one of the most persistent you’ll encounter. If the Oni is able to get a hold of any of your friends they’ll also turn into tall blue skin humanoids but retain their individual hair styles. For the most part your encounters with the Oni will be at random (after your original encounter) although some particular moments do tie into storyline advancement. When you aren’t being chased players will move around the various mansion rooms collecting items and clearing puzzles spread around the house. Players that are successful in these elements will also find that the number of encounters are reduced and thus improving your chances of survival. 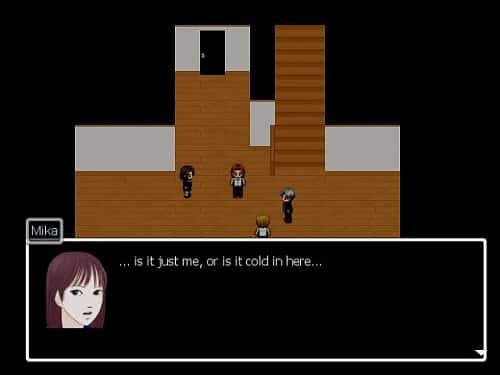 Thanks to RPG Maker behind Ao Oni in addition to the original game countless fans have recreated the experience, from altering minor details to more in depth remakes there are a wealth of modifications to the original available. Explore the haunted mansion with your friends. Solve puzzles and collect useful items to help your escape. Watch your friends turn into new Ao Oni. Run from a uniquely blue demon. Countless modifications to the original game from the community.